I own a couple of sleeping mats of different shape, weight and warmth. Unfortunately, Sea-to-summit, Therm-a-Rest and Exped use different valves. Here is how you can deal with that. Modern air sleeping mats form mold if you inflate them by mouth. For a longer product life it’s better to use an inflation aid. The range of choices includes Therm-a-Rest NeoAir Mini Pump (electric), Sea To Summit Jet Stream hand pump, Exped Schnozzel Pumpbag. 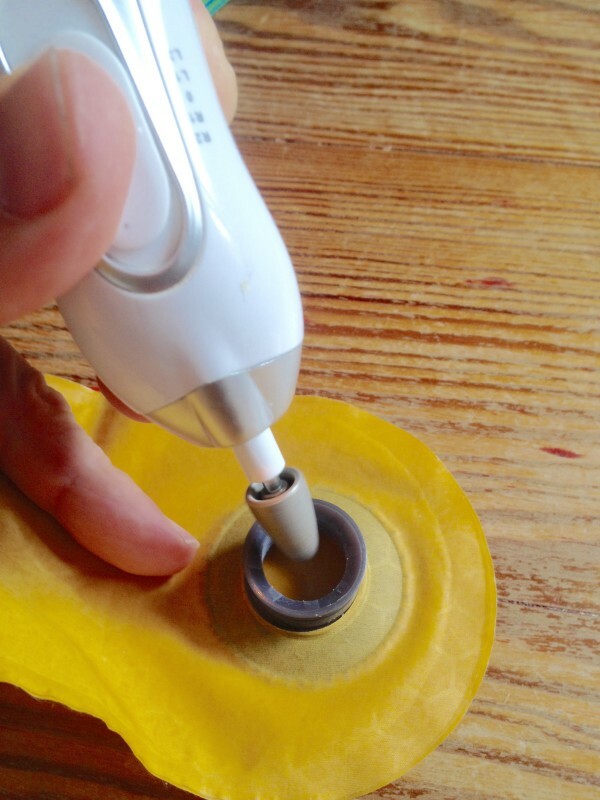 Use a Dremel or better still, because it runs on less speed, an electric pedicure set to abrase the top inner edge of the Schnoozel outlet. Work with low speed to avoid too much heat. Do not abrade too much material – the valve will not be tight otherwise. Here you go. 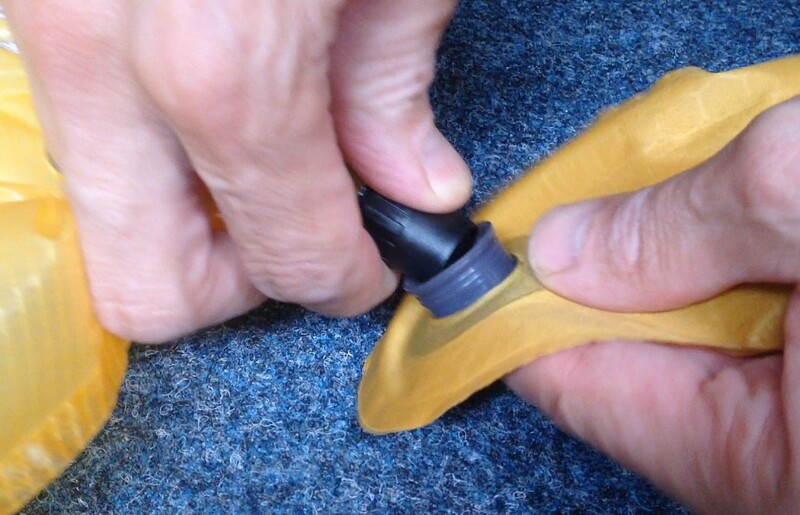 Ready to use the Exped Schnozzel Pumpbag to inflate your Therm-a-Rest NeoAir, too.